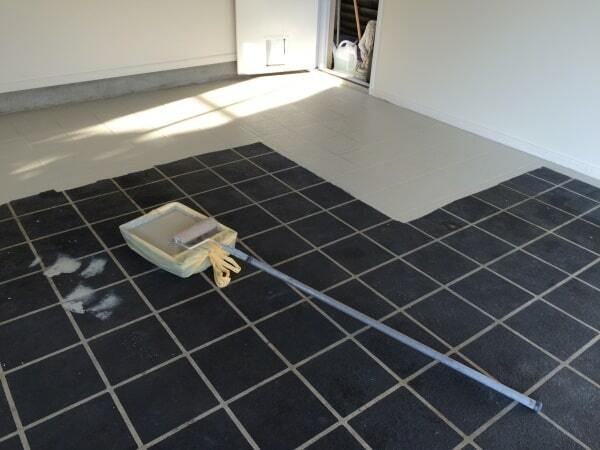 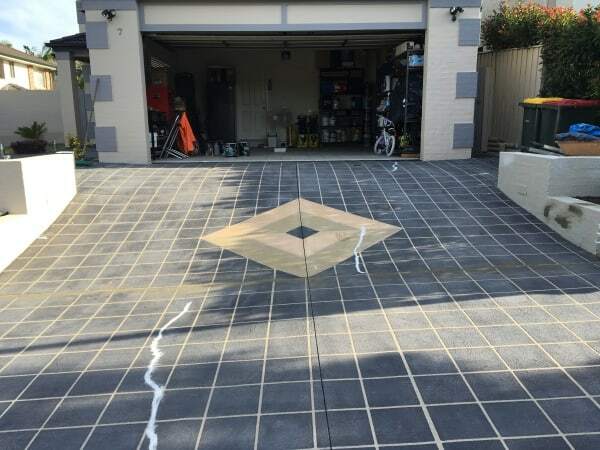 Have you ever thought about painting your paved areas to brighten them up? 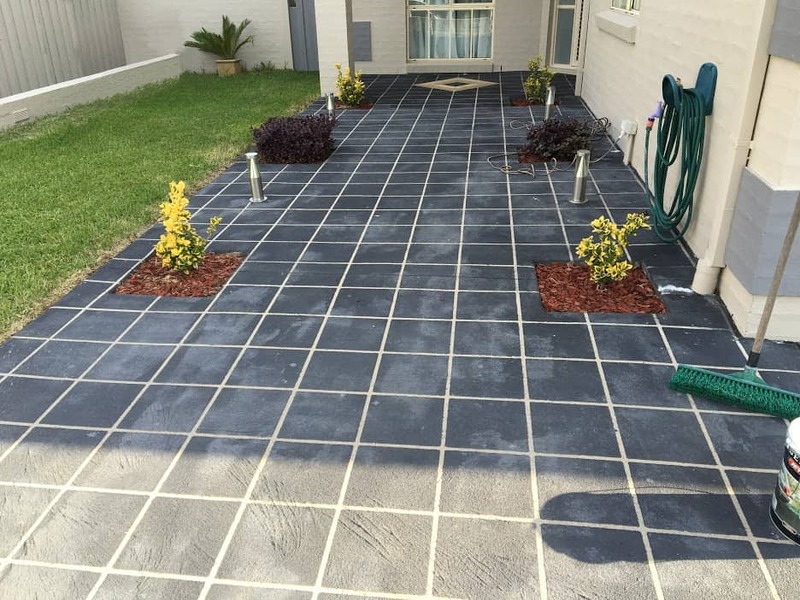 Are you looking for a quick and easy way to update your front yard? 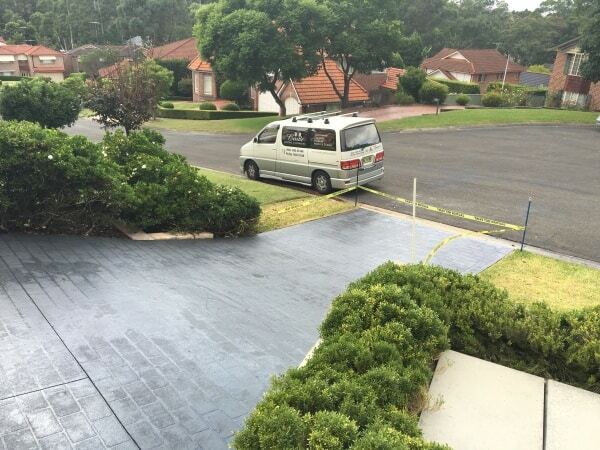 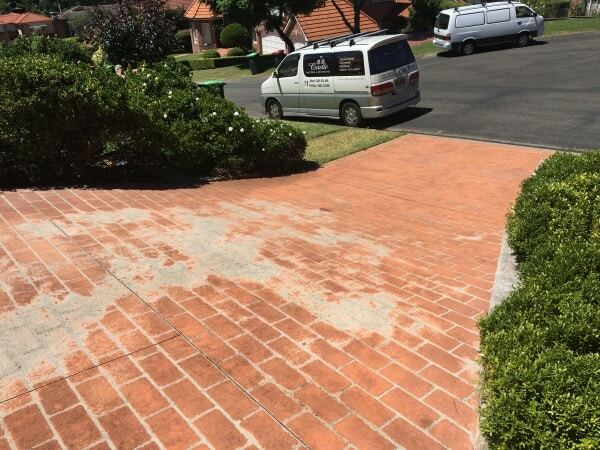 Enhance your street appeal and increase the value of your property with our Paving and Driveway painting service. 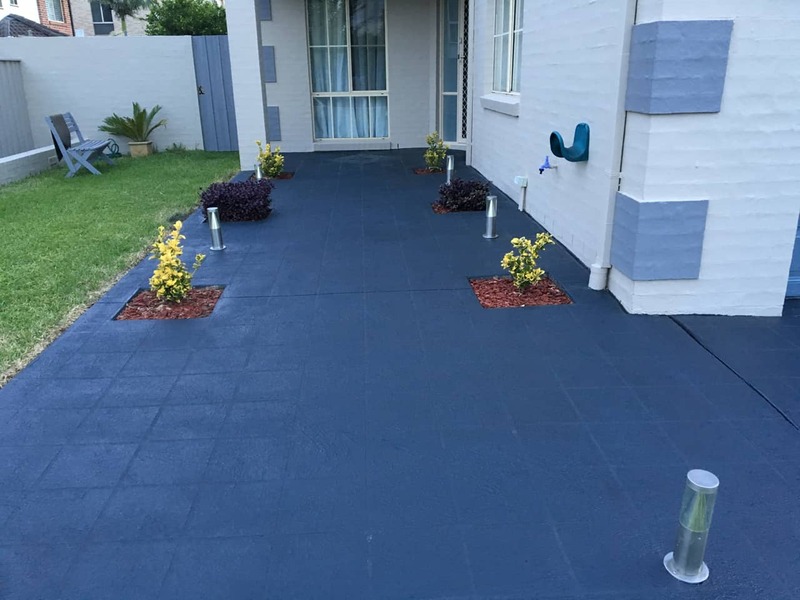 The team here at Castle Painting and Decorating understand the value of your home, and we want to help make it look new again. 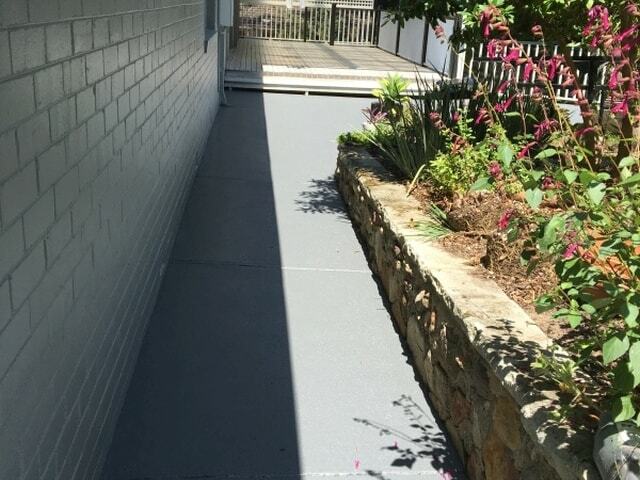 Our paint gives you better protection against the elements and while giving it a new lease on life. 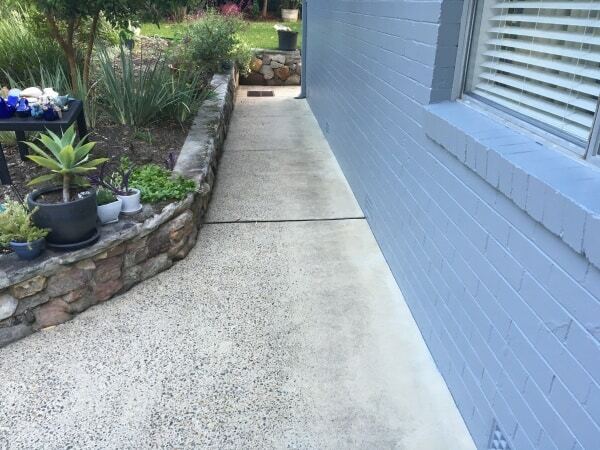 And we don’t just paint old concrete driveways. 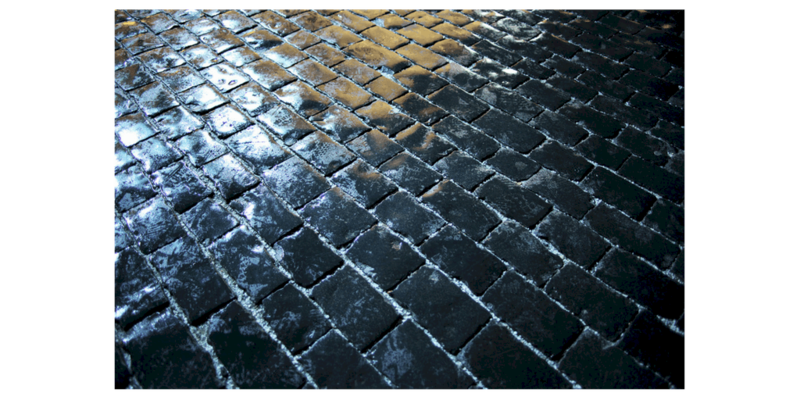 We can also make your pavements look like they are brand new, without having to dig up your yard. 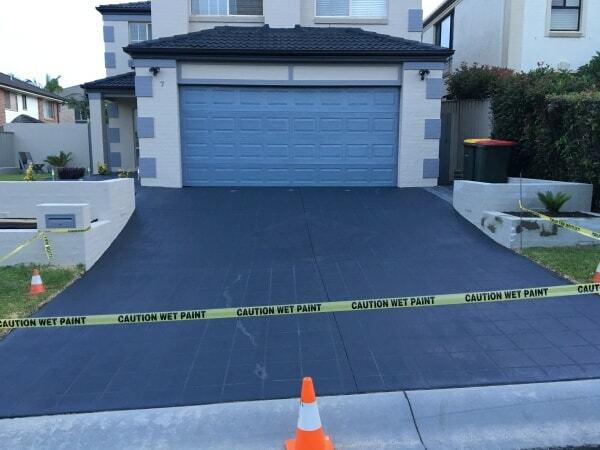 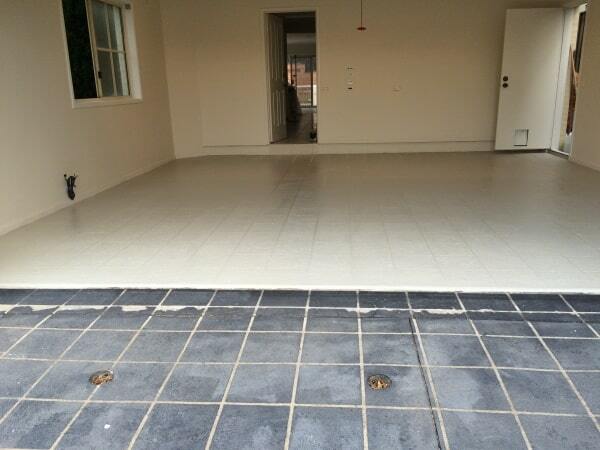 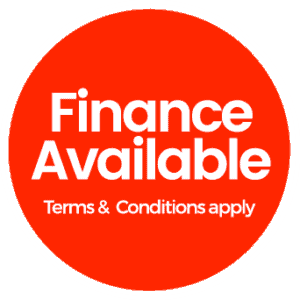 Get in touch with us now, on 0415 831 494 or 1300 161 171, for a free quote! 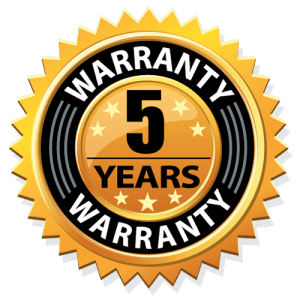 Our 5-year warranty on all our painting services is a reflection of the confidence we have in our quality workmanship.